James Levine was the Metropolitan Opera's leading force since his debut in 1971. He retired last year. New York's Metropolitan Opera said Saturday it will open an investigation into allegations that its longtime conductor, James Levine, sexually abused a man three decades ago beginning when the man was a teenager. Levine's accuser, now middle-aged, contacted the police department in Lake Forest, Illinois, in October of 2016 to report that he'd had sexual contact with the conductor when he was under age 18. The alleged misconduct started in 1985 when he was 15 and Levine was in his early 40s. He said he was reaching out to police in Lake Forest because some of his encounters with Levine took place there in the mid-1980s. Levine served as music director at the Ravinia Festival, outside Chicago, from 1973 to 1993. Details of the police report were first reported Saturday on the website of the New York Post. Met officials said they learned of the police report last year. 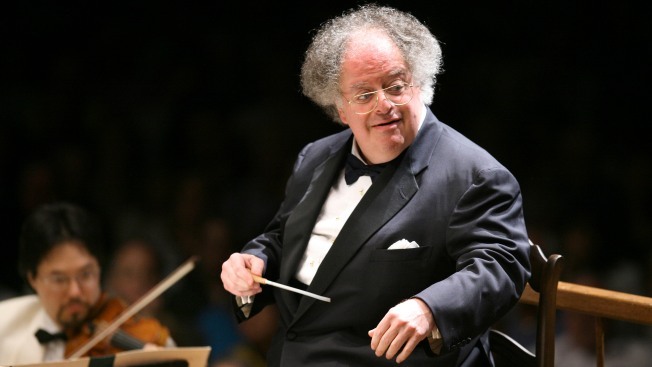 We are deeply disturbed by the news articles that are being published online today about James Levine. We are working on an investigation w outside resources to determine whether charges of sexual misconduct in the 1980s are true, so that we can take appropriate action. "This first came to the Met's attention when the Illinois police investigation was opened in October 2016," the Met said in a statement. "At the time, Mr. Levine said that the charges were completely false, and we relied upon the further investigation of the police. We need to determine if these charges are true and, if they are, take appropriate action. We'll now be conducting our own investigation with outside resources." An email to Levine's manager seeking comment on the accusations was not immediately returned. The accuser, whose name is being withheld by The Associated Press, contacted reporters from several news organizations and posted a handful of items on social media accusing Levine of abusing him when he was young. The Lake Forest department assigned a detective who spent at least seven months investigating the allegations, according to a redacted copy of her written reports on the case. The accuser, who at the time was hoping for a career in music, told police the conductor had invited him to audition for him in New York and then encouraged him to engage in sexual "experimentation." He also said that his relationship with Levine extended well into adulthood and that the composer gave him money over the years when he was having financial problems, amounting to more than $50,000. The man told police he last spoke with Levine in 2014. At the time, he said, Levine said he wouldn't send him money anymore. The Associated Press does not generally name alleged victims of sexual abuse without their consent. In this case, the man asked that his name not be published and declined to be interviewed on the record. 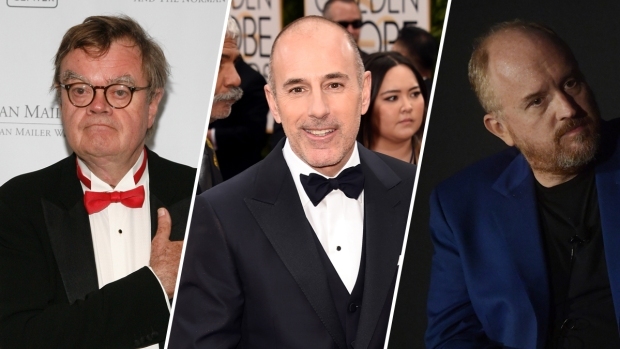 The accusations against Levine, among the most prominent classical music conductors in the world, are the latest in a stream of sexual misconduct charges involving high-profile men in entertainment and the media that have rocked the nation since accusations against film mogul Harvey Weinstein were reported in October. Levine served as music director of the Met from 1976 to 2016, when he assumed the position of music director emeritus. Levine has struggled with health problems including Parkinson's disease in recent years but is scheduled to conduct several productions this season. Associated Press reporter Karen Matthews contributed to this report.